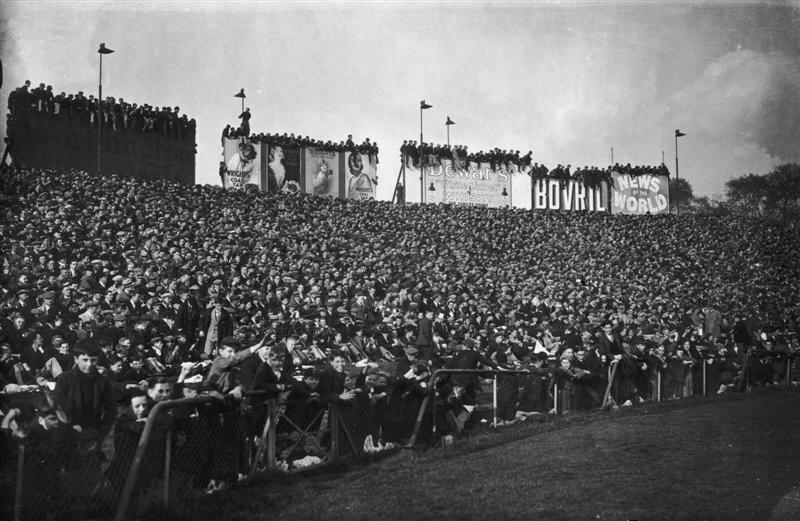 e="">CHELSEA FC - founded 1905 - A packed Stamford Bridge ~ thats a lotta history!!! 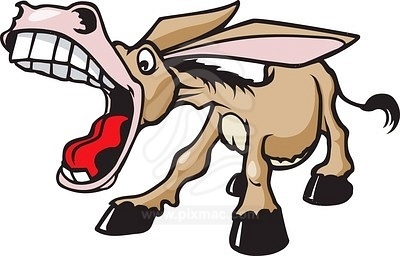 TODAYS RANT – HISTORY – Who Says We Have No History =A little known FACT …. In 1955 CHELSEA were Champions and applied to enter the 1ST EVER EUROPEAN CUP- The English FA turned the application down. 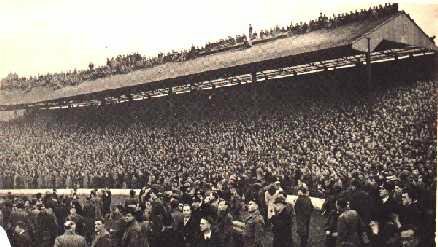 Manchester United at the time were of course a famous club but their history and present day worldwide popularity were very much defined by events in the fifties. The following year as the NEW champions they applied to enter THE 2ND European CUP and the FA gave them permission. (what was that all about???) So Man U were allowed to enter as Englands first representatives along with Milan, Benfica, Real Madrid etc. Of course the Munich Air Disaster, which deservedly evoked worldwide sympathy, encouraged the perception of the time that they were indeed England’s premier club. So my POINT is? …. REWIND TO 1955! 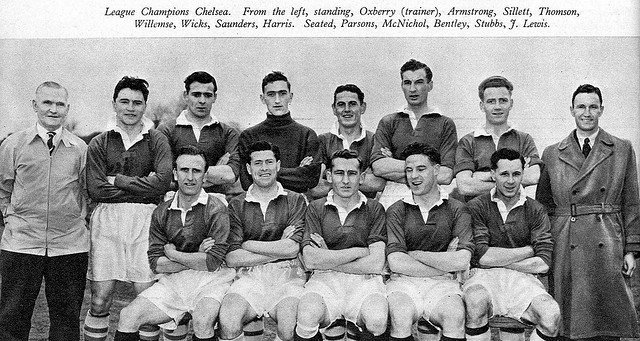 The FA agree to Chelsea’s forward thinking request to join the European Cup with no procrastination – Chelsea go on to the SEMIS, FINAL – they EVEN WIN THE THING – Whose England’s Premier Team now … JOIN THE DOTS .. Those dunderheads at the FA unfairly denied Chelsea the opportunity to gain deserved worldwide popularity at the dawn of Modern Football’s birth. We know Chelsea’s history this is some of it!! !